Shane 'shaniac' Schleger has been at the forefront of the online poker world virtually since its inception, but in the last few days he's decided to step back from the limelight. 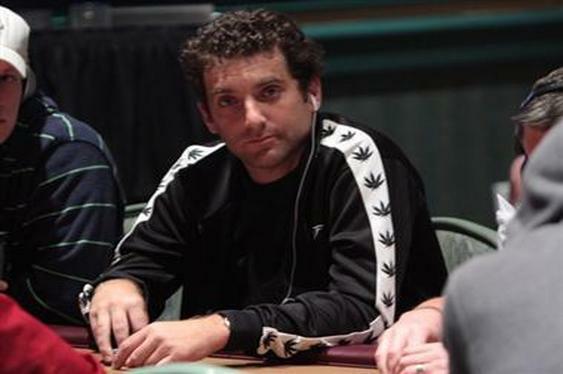 Having made his name on the tournament tables back in the days when 3-betting was a rarity, Shane has always been an outspoken member of the community and that reputation eventually landed him a sponsorship deal with PokerStars. Named as one of the original Team Online members, Shane has served almost three years as an ambassador but with his contract coming to an end he's decided to relinquish his position with the company. The news came in a recent blog post in which he outlined how signing with PokerStars back in 2011 helped reignite his passion for poker. Indeed, during his tenure with the site he managed a number of impressive victories, including wins in a WCOOP event and the Sunday Million. However, with the DOJ and Black Friday preventing him from plying his trade as a sponsored pro from the comfort of his US home, Shane has finally decided to leave PokerStars and focus on other things. Although still intent on playing poker, Shane is now no longer happy to divide his time between grinding in various countries (such as Mexico and Canada) and visiting his girlfriend in California. With Shane now leaving the team it would appear a space has opened up on PokerStars' virtual roster but it remains to be seen who, if anyone, will fill it.